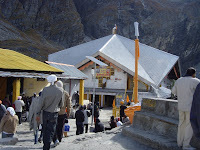 Hemkunt Sahib is the Sikh Gurudwara also known as Hemkund Sahib. This guru ka dwar is located at Chamoli region, Uttarakhand. 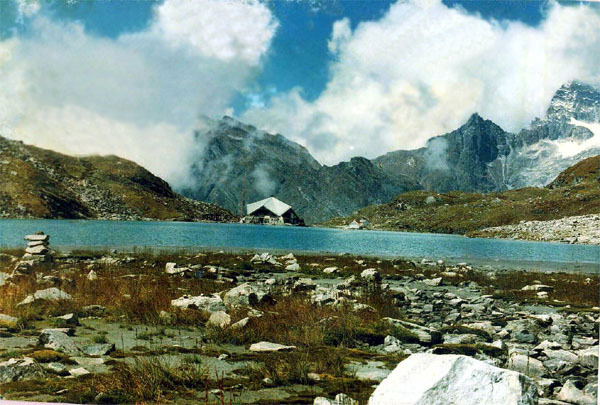 This is the only Gurudwara located near the glacial lake covered by 7 high peaks. Each mountain is adorned by the Nishan Sahib (Flag of Gurudwara). The Hemkund Sahib is only the Gurudwara situated in the Himalayas with the good height of 15,200 feet. Reaching the gurudwara is possible only through walk, though the journey starts from Gobindghat of Rishikesh to Badrinath route. This Sikh worship place is recognized as the Gurudwara Sri Hemkunt Sahib Ji. It is dedicated to Guru Sri Gobind Singh Ji who was the 10th Sikh Guru. The religious value of this Gurudwara is more than others place for Sikh community. It holds the real importance to the people who consider in Dasam Granth. Etymology: Experts suggest Hemkunt is the Sanskrit term which is made of two different words. One is Hem which means snow and other is Kund which means bowl. Dasam Granth states that Hemkund is the place where the famous King Pandu skilled the Yoga. The best part of this amazing Indian tourist place is travelers have to cross the amazing beautiful way of Hemkund Glacier through walk to reach the Gurudwara. Attaining to this God’s home is not possible in winter season due to heavy snowfall. Period among October to April is not possible for visitors which mean visitors have to go to this shrine place in summer season only. Sikh pilgrims are arriving to the Gurudwara in large amount in May month to remove the snow and do the repairing of damage done by the snow in winter. They manage to clear the path which is completely covered with high snow. Sikh people call this cleaning process as Kar Seva which means work service. The first reaching point for Hemkunt Sahib is Govind Ghat which is at the good distance of 275 kms from Rishikesh. 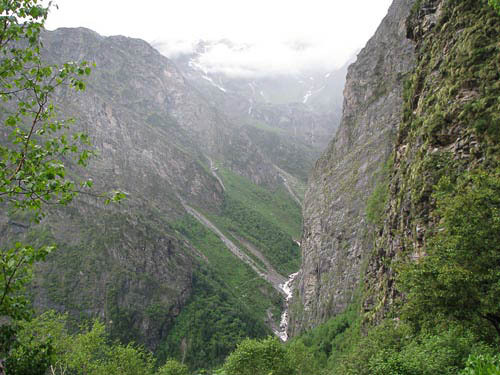 From Govind Ghat tourists have to cover the 13 kms distance to reach Ghangaria village. Here visitors must not miss another Gurudwara which is also very special. Ghangaria village offers the night stay to the pilgrims so tired visitors can take rest at this station. Some hotels and campground are also available offering tents and mattresses to the visitors. 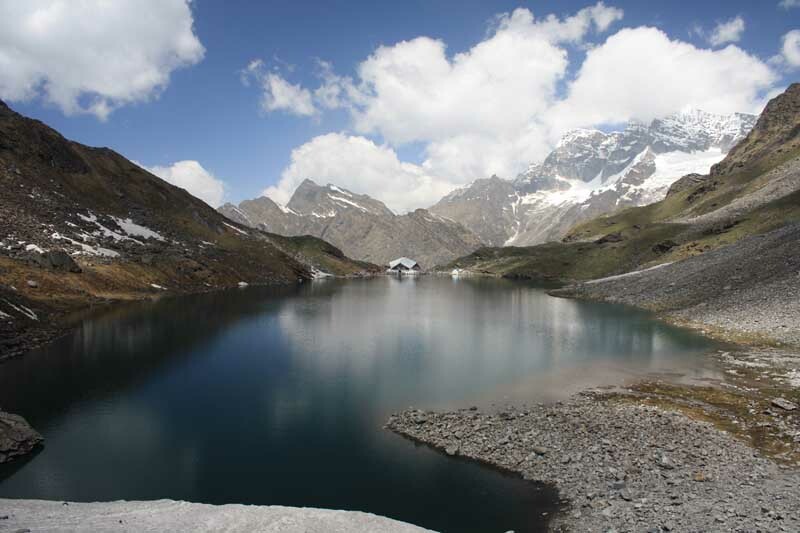 From this spot travelers have to cross 1100 meter stone climbing to reach Hemkunt Sahib. Between the village and Hemkund Sahib there is no arrangements for sleep or night stay so tourist must take rest at Ghangaria village before starting the journey. 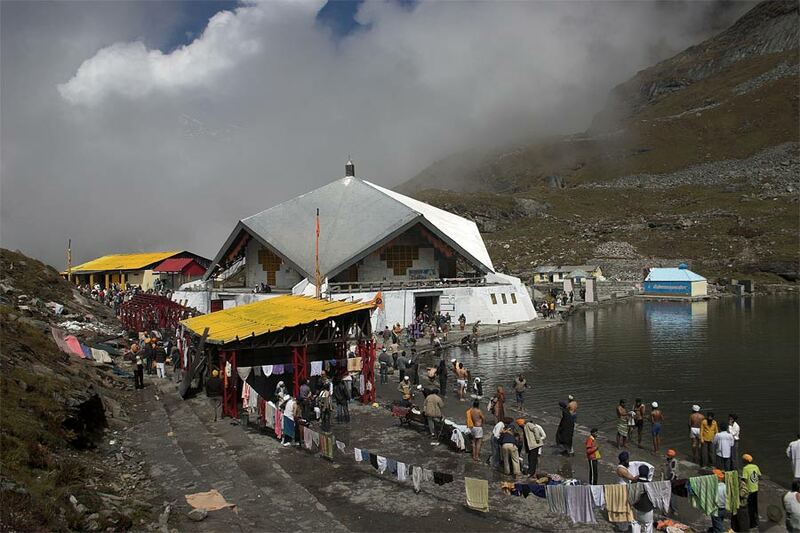 Leaving the Hemkund Sahib by 2 pm is best option to reach the Govindghat on time. 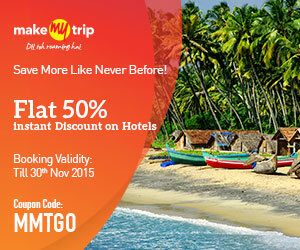 Delhi travelers should reach to Haridwar first and get the bus for Govindghat which goes through Rishikesh. The closest big religious destination is Joshimath to Govindghat. 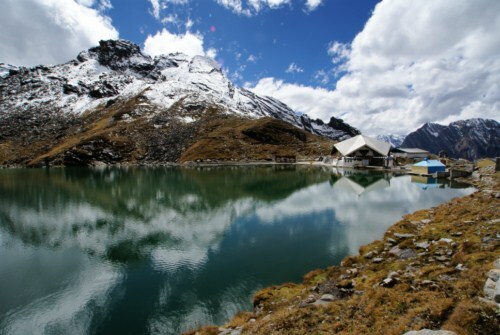 Hemkund Sahib is located between high Himalaya hills and the nature beauty of the surrounding is amazing. The beauty of the spot cannot be described in words, it can be experienced only. 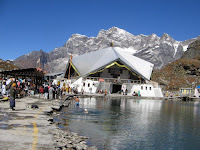 The flowing Ganges which merges to other river is special spot in Hemkund Sahib Ji. 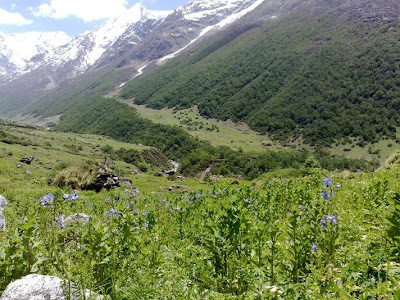 The stunning view of valley of flowers could make the moment memorable. National Park and Gardens: Travelers have to cross 3 km distance from Gobind Dham to reach valley of flowers. This is the only national park in the area having countless varieties of flowers. The Park is spread in 5 km distance so tourist gets ample of space to enjoy the nature beauty. The finest period to enjoy the park is between July to August. According legends the lotus temple of Lord Brahma blossoms at this place but in after every 12 years.